I just came across an early paining of mine that was sold by the LISA SETTE Gallery, Phoenix. 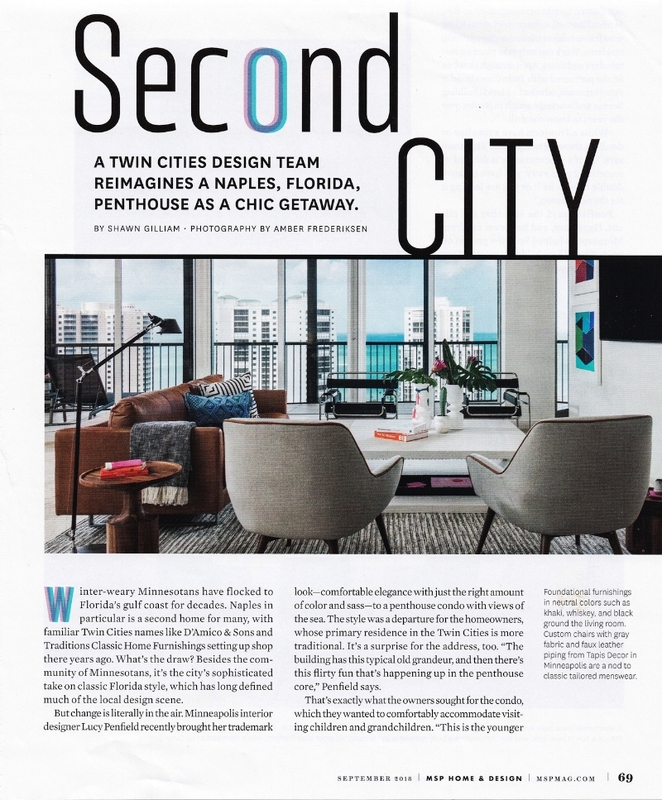 The article is on the Architectural, Interiors & Design website DEZEEN. When you have a chance, please check it out. 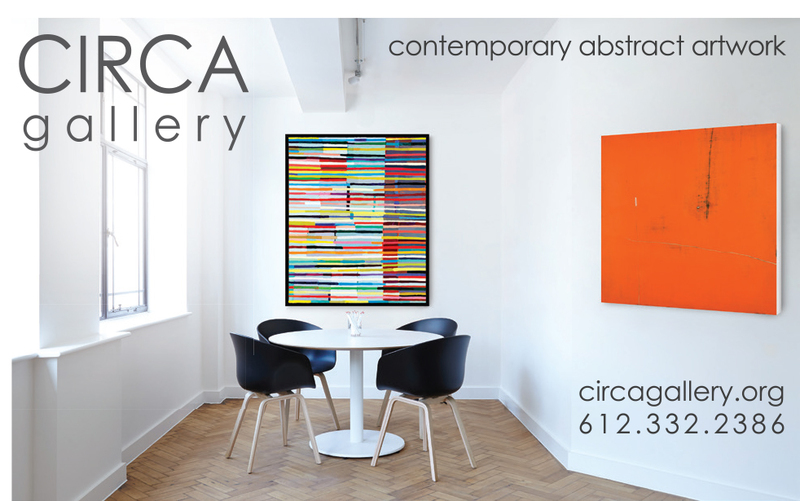 I’m excited to announce my new association with CIRCA GALLERY, Minneapolis MN. CIRCA GALLERY has provided expert art advisory and guidance for over 25 years to designers, architects, corporations and collectors alike. Their staff is well able to assist you whether you’re just beginning to collect work or continuing to build a collection. I'm pleased to announce the release of a new series of paintings. With this body of work I wanted to reveal the essential elements within a landscape - to create a very focused narrative by observing the foundational forms, structures and motions within the landscape. Technically I had to transition from my traditional oil on canvas process to materials that allowed for a more physically manipulated surface. So instead of canvas, these works works are on panel which allows for the etching and gauging that form the lines or narrative. Using panel also allowed me to sand and manipulate the surface in ways canvas would never permit. Acrylic paints, gesso, Bondo & modeling paste were all used in the creation of these works. Cumberland Gallery will kick off the summer with TRANSCENDING THE MEDIUM, the first of two group exhibition this season. From July15th through August 123th, the focus is on six artist who have overcome the challenge of working with different types of medium using their idiosyncratic vocabulary and signature style. Brad Durham, Kurt Kemp, Bob Nugent, Andrew Saftel, Marko Spalatin and Andrew Winn, each present one large unique piece alongside a grouping of smaller works on paper, ai.e. a portfolio of prints, a series of drawings or a book of etchings. While showcasing the contrast in size, technique and material, the work remains continuous, instantly recognizable and fundamental to the artist's oeuvre.